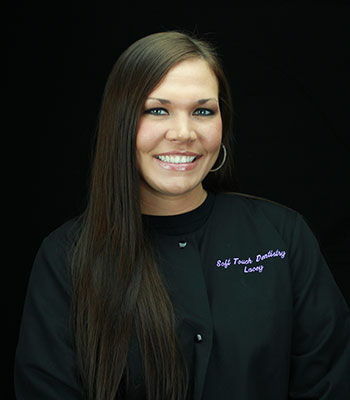 Bryanne is usually the first smiling face that you will see when visiting Soft Touch Dentistry. 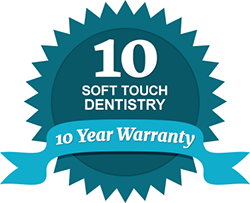 With a history in top-notch customer service, she fits in perfectly as the newest member of the Soft Touch Team. 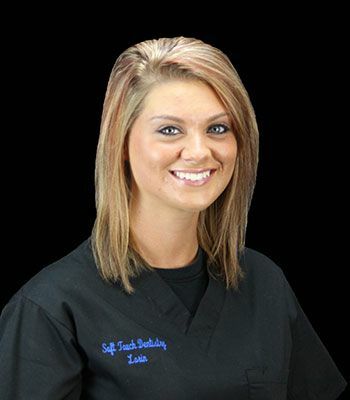 She is great at making our patients feel relaxed and comfortable, while being sure that they are seen on time for their appointments. 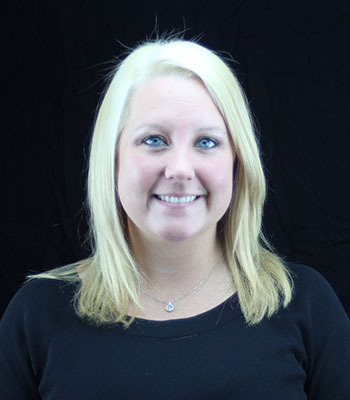 When corresponding with dental insurance companies, Bryanne is the number one patient advocate, making sure that patients get the most out of their dental insurance coverage. Bryanne goes above and beyond to help our office run smoothly for the patients and the Soft Touch Staff. When asked about her favorite part of the job, she said, "Meeting so many wonderful people."